Warranty: 12 (twelve) months, unlimited mileage and the original service purchased for 2001 Prius battery replacement, 2002 Prius battery replacement, 2003 Prius battery replacement. 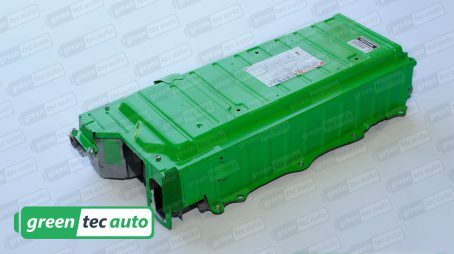 Shipping: How much does a Toyota Prius battery cost to ship? The cost of battery shipping to you is already included with your purchase. This offer is good for the entire continental United States. Add $125 for shipping to a residential address. 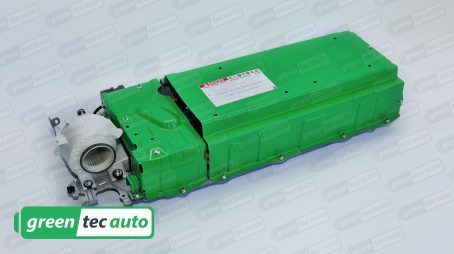 Let Greentec Auto make it simple to return your core to us, ask about our reduced return shipping rates. Core Charge: Prius battery replacement cost includes a refundable “core deposit ” of $750.00 that will be added to your order at checkout. 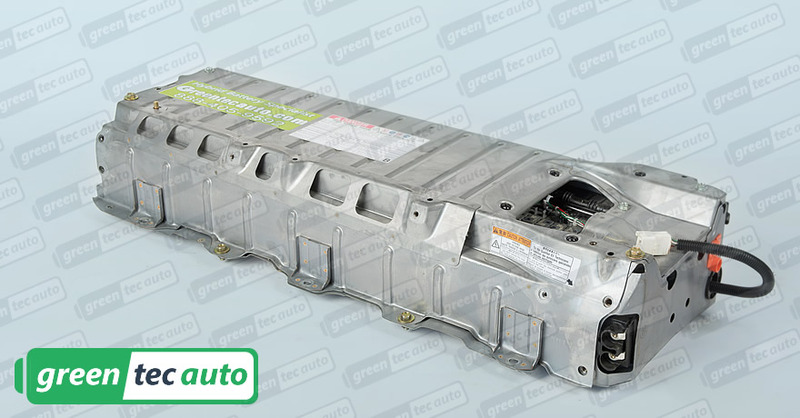 Once we receive your old battery for Prius, we will refund the core deposit back to you. Cores must be returned within 45 days of purchase. This applies to shipping orders only. In all other circumstances, the core will be picked up at the time of service, no deposit required. How do I return my old Prius battery? 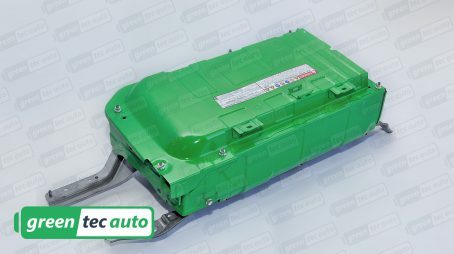 Once your new hybrid battery for Prius has arrived, put the core battery back into the same packaging your battery arrived in. As soon as we receive your core battery, we will refund the core deposit back to you. It’s that easy. Very smooth transaction, core refund processed lightening fast. Employees (especially Cindy in California) were professional, helpful and knowledgeable. Battery performs to expectations and I would expect that if there were issues, the refund would be handled just as professionally. Do not know if it works yet, as I have other issues with the car. The service was great. 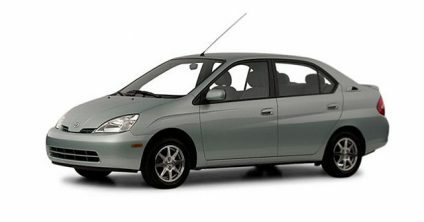 My 2002 Toyota Prius needed a new battery. We first checked the price at Adams Toyota in Lee Summit, Missouri but found their pricing was ridiculously expensive, would take 3 days to get the part in, then another day to install it, and they only offered only a one year warranty. 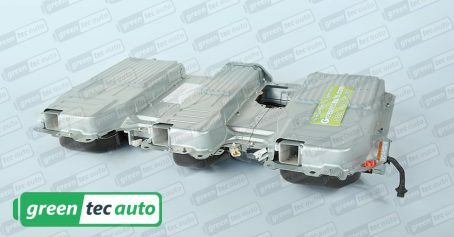 So we let our fingers search the internet for a more viable option and discovered GreenTec Auto of Raymore, Missouri. To our complete surprise, they offered “AT HOME” service and replacement battery for only $2000, and their warranty was for TWO years! Their contact person, Jani, was delightfully personable and very knowledgeable. We booked an appointment with repairman Scott, for the next day. Being a USAF retiree, we were even honored with a $100 off discount!!! It just doesn’t get any better than this, folks! Their service, their professionalism, and their overall business attitude was above reproach. Scott had my Prius singing again in just over two hours. Do yourself a favor… if you need a battery for your hybrid, call this company. You’ll be glad you did! I am a happy customer after 2002 Prius battery replaced. Keep up with the good works and thank you all.